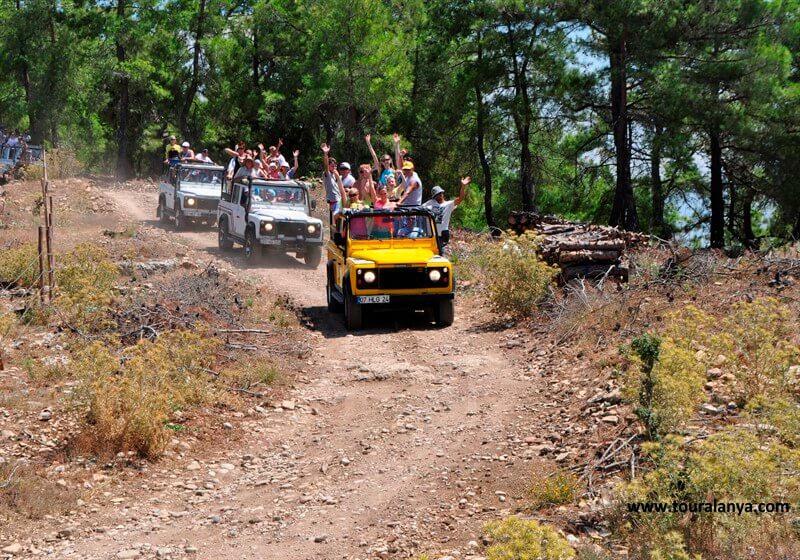 Manavgat Green Canyon jeep safari tour is adrenaline and fun safari tour organized by open landrover jeeps in the Oymapınar dam (built on Manavgat river water) area where is called Green Canyon.You will be amazed by Green Canyon's beautiful view from the Taurus mountain and get action on off-road.You will have a visit to a small zoo having some local animals on our way.You will have time for swimming,canoing in the Green Lake.You can also catch fishes in the restaurant we have lunch.We recommend Green Canyon jeep safari tour having a different route than other safari tours to all safari lovers. 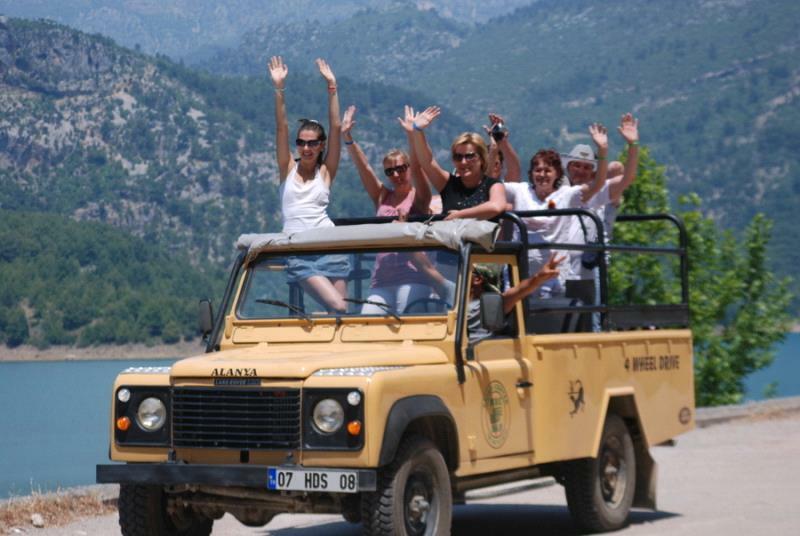 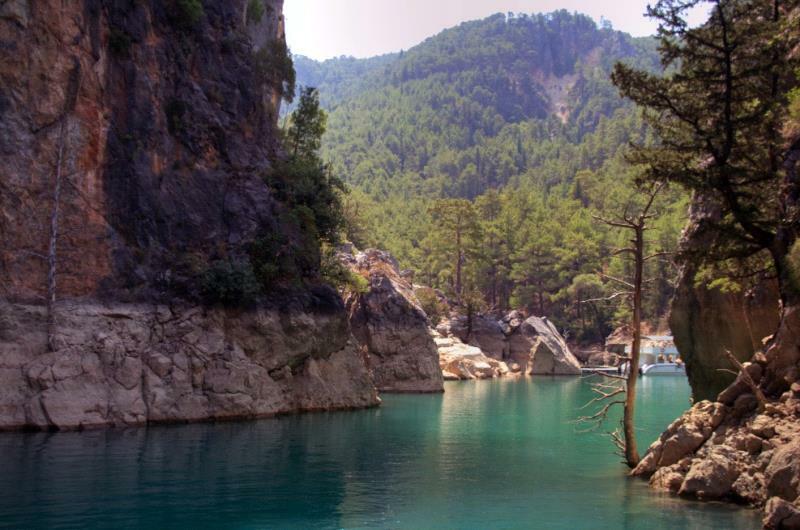 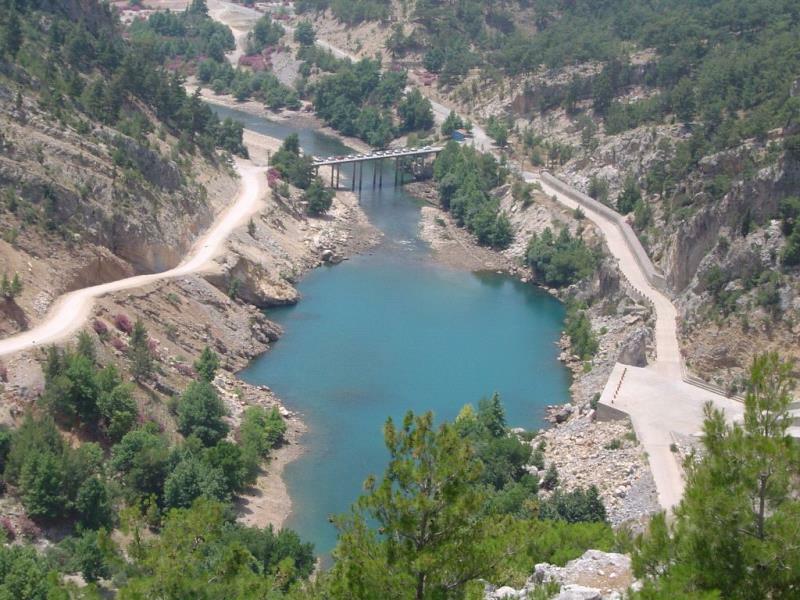 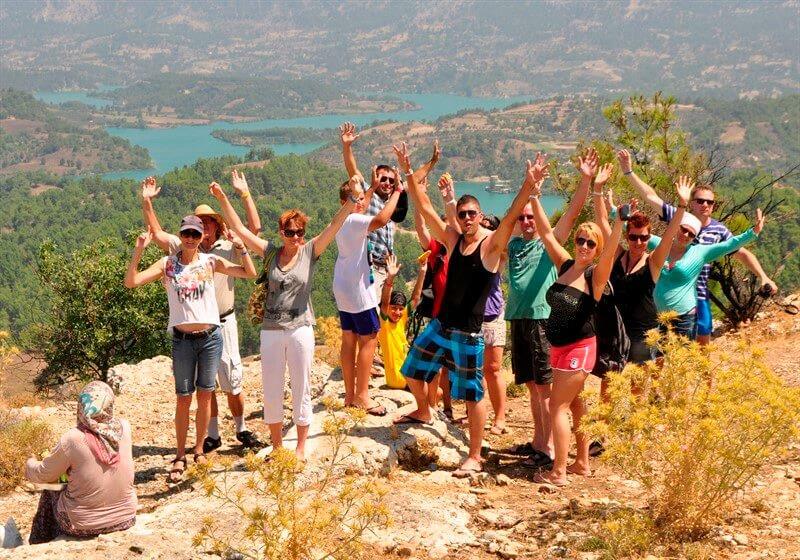 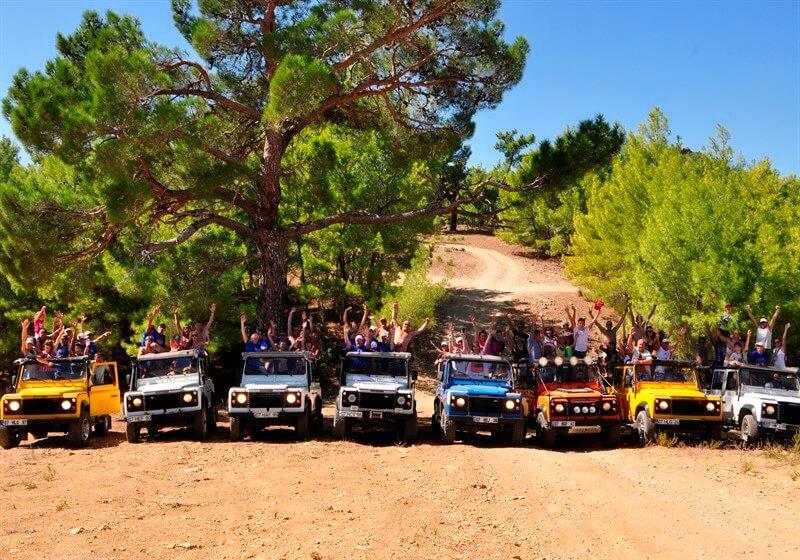 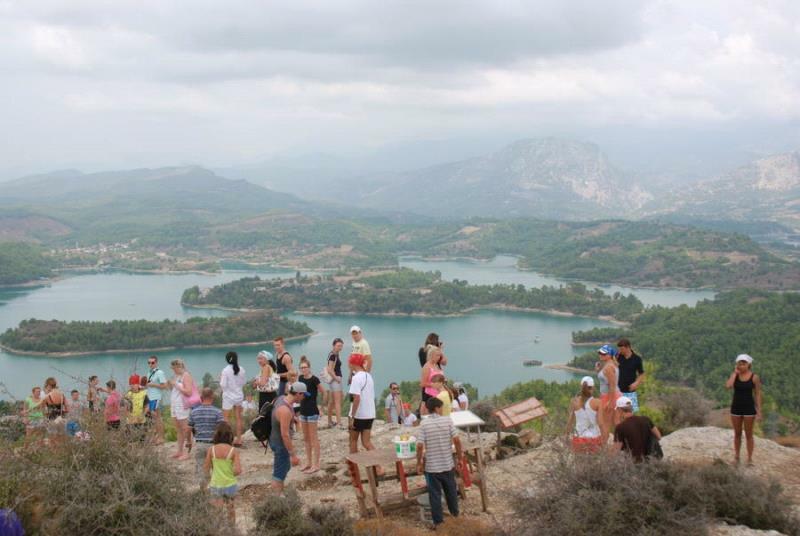 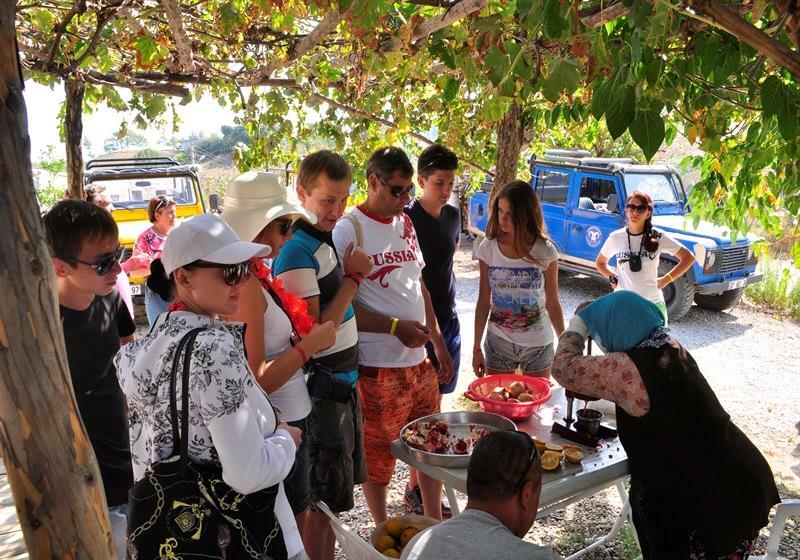 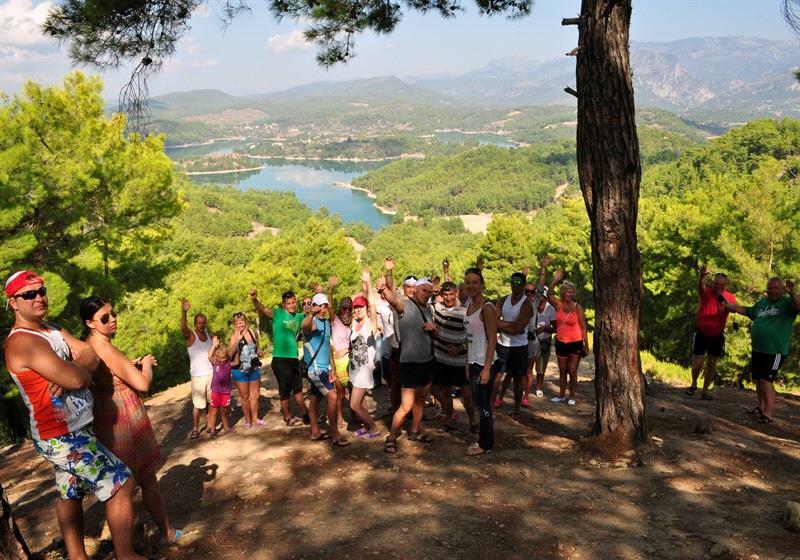 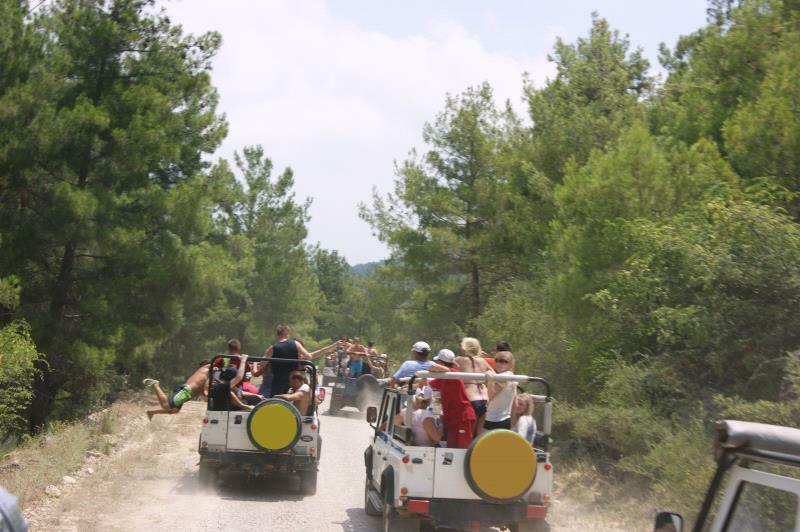 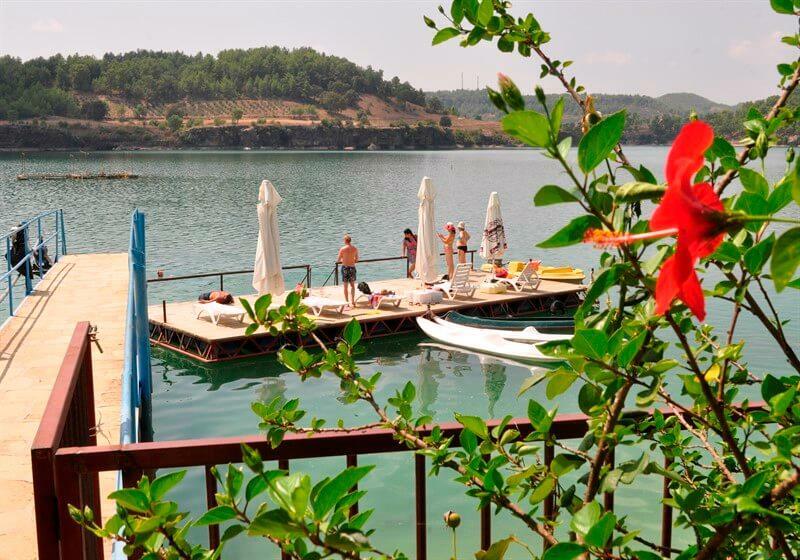 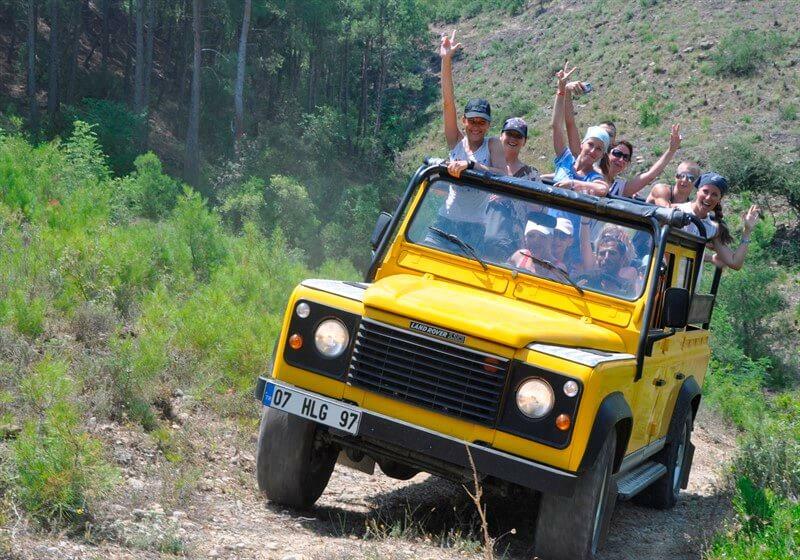 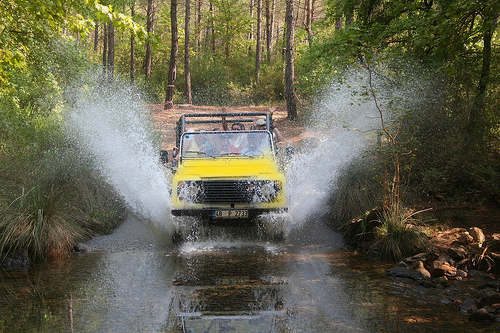 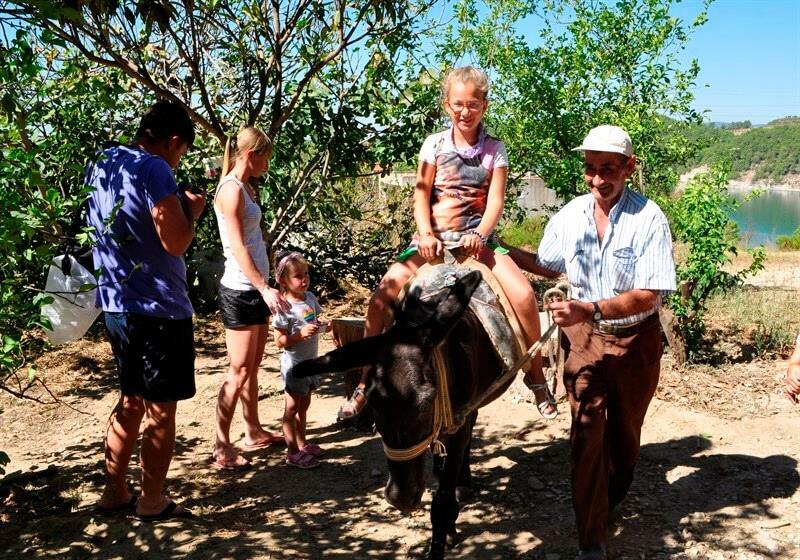 *Green canyon region is about 60 km from Alanya city center and takes 1-2 hours longer than normal jeep safari tour. 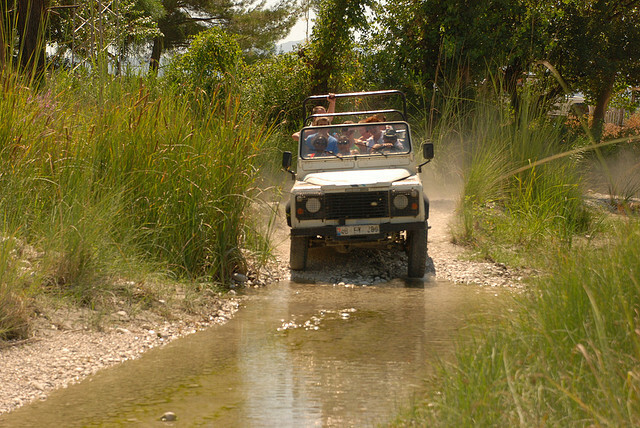 *If you are interested in safari toud,We recommend you firstly our normal jeep safari tour program.However,if you have already made normal Jeep safari and want to see Green canyon region,you should go this tour. 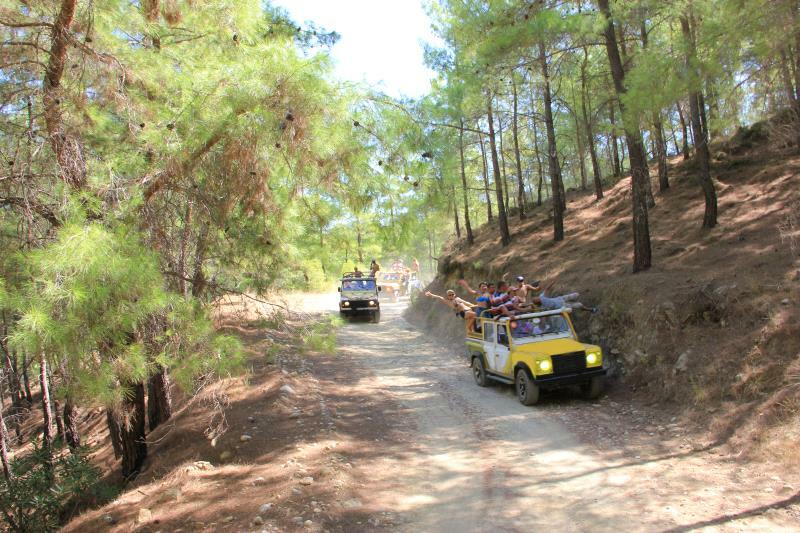 *You can pay the tour fee on the jeep to our guide.